The voluntary, award-winning service informs beach users about bathing water quality in real time, helping them make informed choices about going in the sea. With 84 beaches now available, BeachLive provides information about 39 more beaches than before. 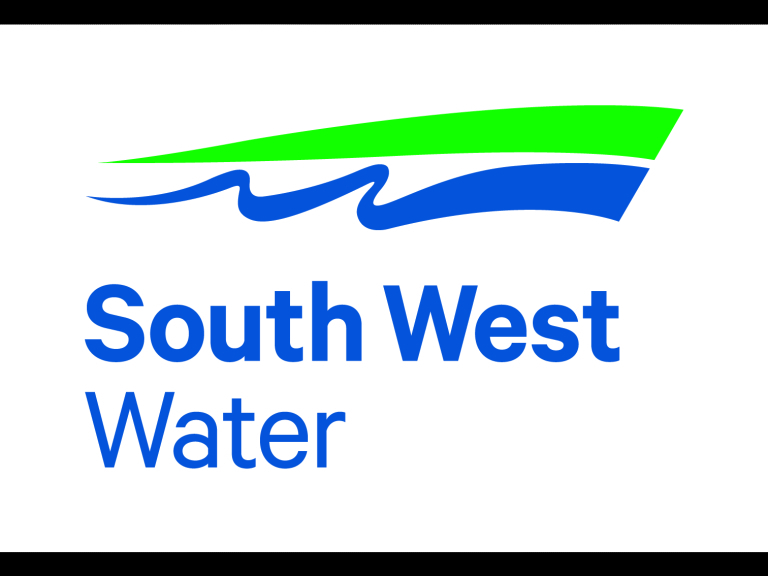 South West Water has spent more than £2billion over the past 20 years to transform bathing water quality across the region. The company has also just completed a £20million investment programme to deliver even cleaner seas at Lyme Regis (Church Cliff), Teignmouth Town, Torre Abbey, Paignton Sands, Preston Sands, Mothecombe, Seaton (Cornwall), East Looe and Combe Martin beaches. All these schemes were successfully completed before the start of this year’s official bathing water season and to prepare for the tighter standards of the European Union’s revised Bathing Water Directive. Reporting under the revised directive starts in November. BeachLive was switched on again, in its previous form, before the Easter holidays and ahead of the bathing water season, which runs from 15 May to 30 September. 2. The alerts relate to designated bathing waters and the levels that trigger an alert are agreed with the Environment Agency, who are responsible for regulating bathing water quality. However, bathing waters and estuaries are subject to other sources of pollution and the service cannot measure other sources of pollution such as agricultural and highway run-off, dog and bird fouling and discharges from private sewers.